Did you know: The most common reasons for losing a tooth are accidental falls or accidents related to sports. 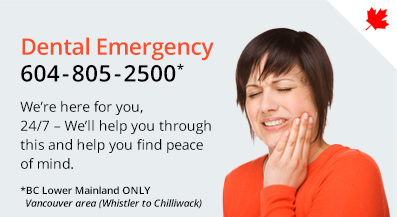 In life, you may experience accidents or emergency dental trauma that requires an unexpected dental visit. Many people also lose a tooth as a result of fighting or being involved in vehicular accidents. In addition, it is also possible to lose or break your teeth when biting on very hard food. Most people are unaware of the fact that a tooth that gets accidentally broken or knocked out entirely can be fixed back by a dental team at a 123Dentist Community Dentist Network practice if the circumstances are right. It is therefore very important to know what to do in case of a dental emergency so that you do not lose the opportunity of saving a tooth. You can lose a tooth if you have a fall or suffer a hit to your mouth that causes the tooth to be shaken loose from its socket or broken outright. The only way that you could retain this tooth is to get it to an emergency dentist specialist at a 123Dentist.com Community Dentist practice as soon as possible. The first thing that you have to do in a dental emergency is to pick up the tooth and bring it to us in order to see if it can be fixed. It is very important to clean the tooth well so that all traces of mud or dirt are removed. Never make the mistake of scraping the tooth to remove debris or even washing it in alcohol to disinfect it. 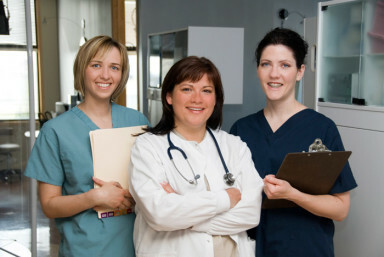 It is also very important to contact a dental team at a 123Dentist Community Dentist Network as soon as possible after the dental emergency occurs. 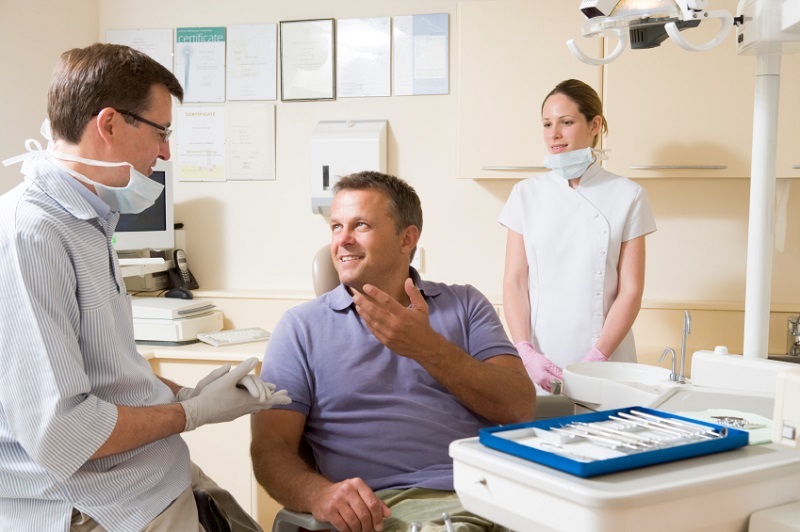 It is a well known fact that re-implantation of a tooth will be successful only if the dental team at a 123Dentist Community Dentist Network practice do it immediately after it has been knocked out. There are a few additional things to keep in mind in the event of a dental emergency. The tooth has to be handled only by the chewing side and never by its root. Try to place the tooth back in its socket very gently after rinsing it to remove all debris. The tooth should be placed back at its original level. You should keep it in place by biting down on gauze or a clean handkerchief. In case you find it difficult to replace the tooth in its socket then you should place it in a container filled with milk or saliva. You can also carry it under your tongue if possible until you can reach an emergency dentist on the 123Dentist Community Dentist Network.